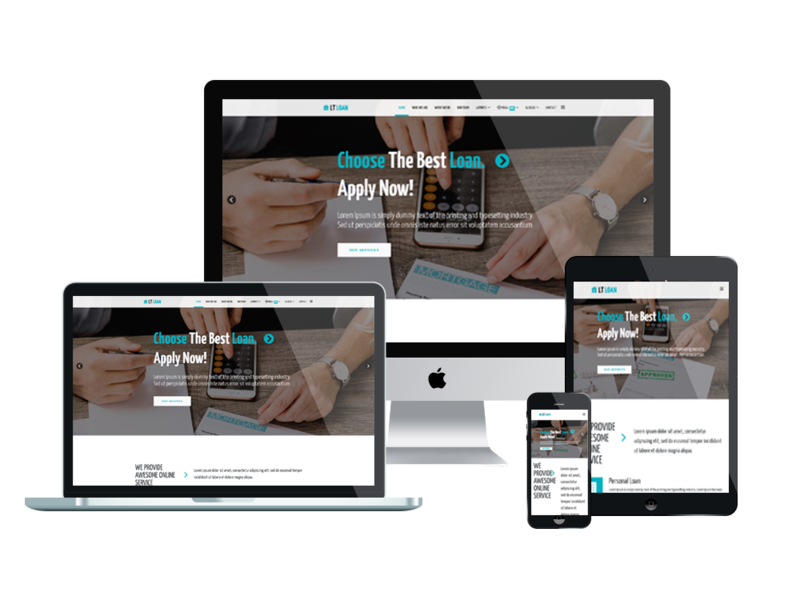 Let’s use One page Joomla Loan website template to make your customers be absorbed in the beautiful appearance of your site! 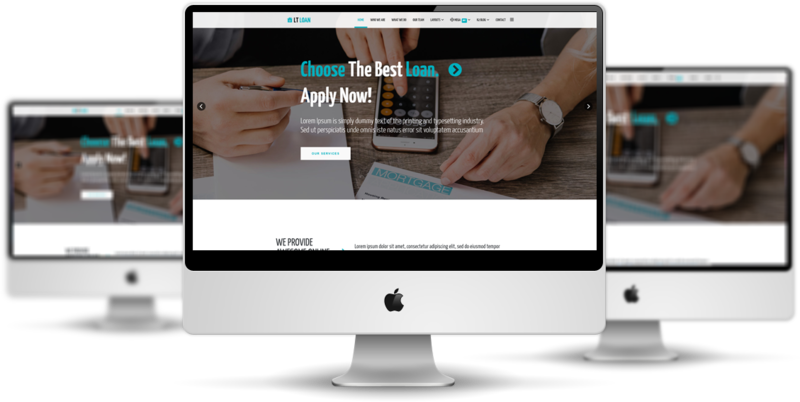 LT Loan Onepage is a single page version of LT Loan Joomla template that brings to you one more choice of one page version, simpler but still attractive. 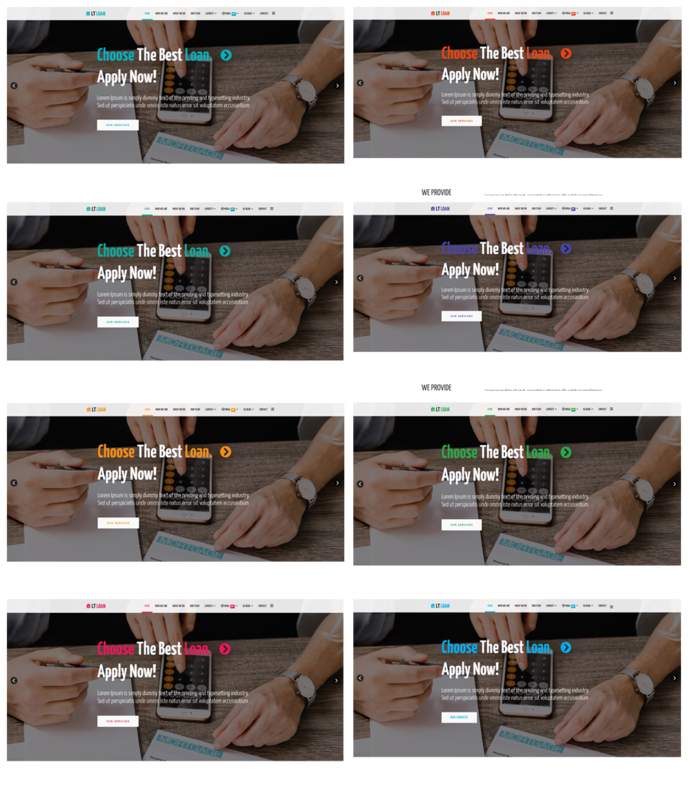 This theme created with the powerful framework with fully bootstrap, strong shortcodes, unlimited position and easy to custom layout without modifying code. Especially, we apply the new Helix Ultimate to this theme and later release, so there is no worry for its compatibility with Joomla 4, plus with many useful features for developing your site. 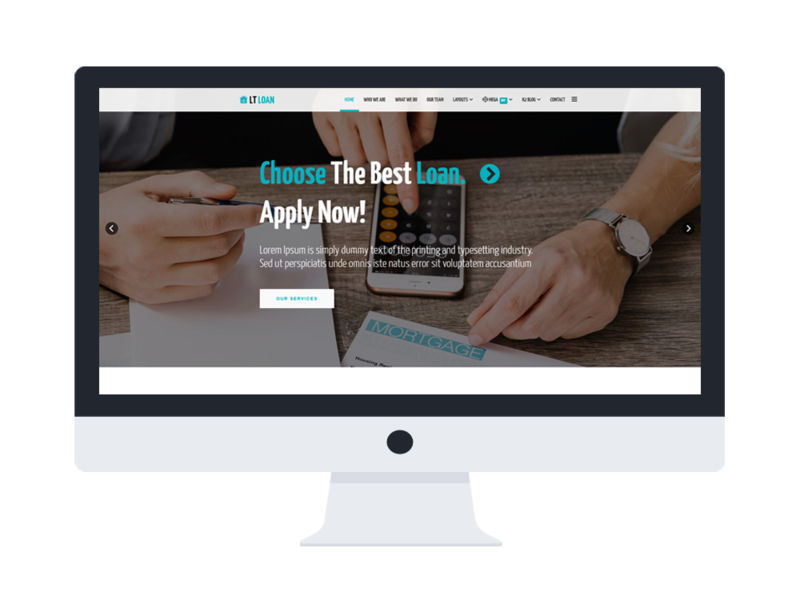 Coming with nice content organization and beautiful navigation effects, LT Loan One page will be a good weapon for you to compete with any other competitors in both appearance and convenience. Visitors will find it easy to explore all information they need on your site and then approach closer to your service. Moreover, this theme is fully responsive with all screen sizes and mobile devices. It’s risk free to join us!